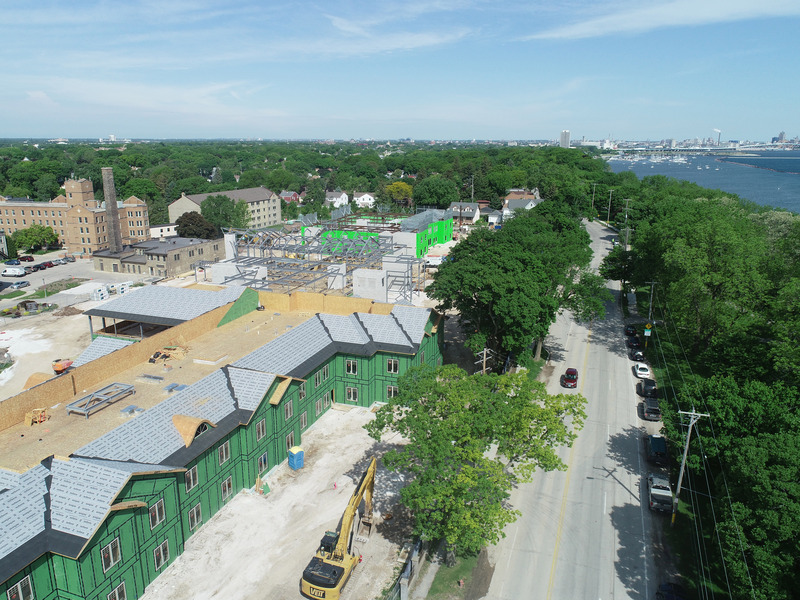 A different view of the construction progress if provided by a drone flown over the project by VJS Construction. A short clip can be accessed with this link: https://youtu.be/6d1-uIbBwEg. A more comprehensive clip of the construction and the grounds can be viewed at spiritofstfrancis.org – scroll to the bottom of the homepage to find the embedded clip.